When we look at proper running form, there is a significant requirement at the hip to stabilize the lower extremity. 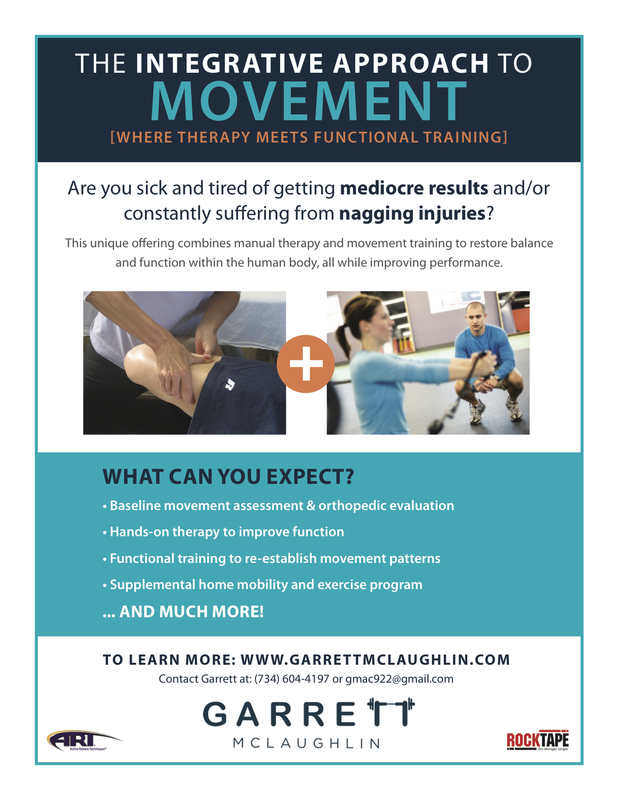 Stability promotes optimal alignment and greatly improves efficiency during gait. But, the body does not work in isolation and this is especially true while running. Many processes need to happen in a timed out and coordinated fashion in order to create proper movement. So, how do you create an environment that carries over to better running mechanics and performance? It all comes down to knowing your limitations. exercise selection, progressive overload, and a solid understanding of physiology. Yes, hip stability is super important. However, a stable hip without control of the spine, pelvis, and ankle is a lost cause. That’s because all of these areas require stability and reflexive control to keep you in an efficient and aligned position while running. As a starting point, ground-based exercises are an excellent choice. But, it’s important to translate these improvements on the ground into an upright and loaded position that will ultimately carryover to running. This will tie together stability, strength, balance, and neuromuscular control which are all essential for proper movement. In today’s article, I want to share (3) of the most beneficial core and hip combo exercises for runners. Their benefit comes from targeting the lateral core (obliques and QL) and hip (gluteals, TFL, hip rotators) simultaneously which helps simulate the demand on these areas while running. As I mentioned previously, this progression teaches hip/core strength and stability on the ground in addition to increasing the demand in an upright position that relates running. I highly recommend this approach for any runner who is serious about seeing big improvements in function and performance. Now that you have learned and hopefully understand the exercises, it’s important to go about this the right way. The modified lateral elbow stabilization and lateral elbow stabilization target the exact same thing but one is very much harder than the other. My recommendation is to select which one you can successfully complete 3 sets of 10 repetitions and start from there. Oftentimes, the lateral elbow stabilization takes approximately 4-6 months to build up to, so don’t rush! It’s more important to hold yourself in the right position and with good technique, rather than choosing the hardest exercise just because. Since the marching exercise is resisted with a single dumbbell, you can start working on that immediately. Complete the ground-based and marching exercise in the same strength training session to see the benefits from both. This will help build strength, stability and balance in two different positions to impact your running. Any questions? Comment below or contact me directly so I can provide more individual feedback. Thanks for reading!